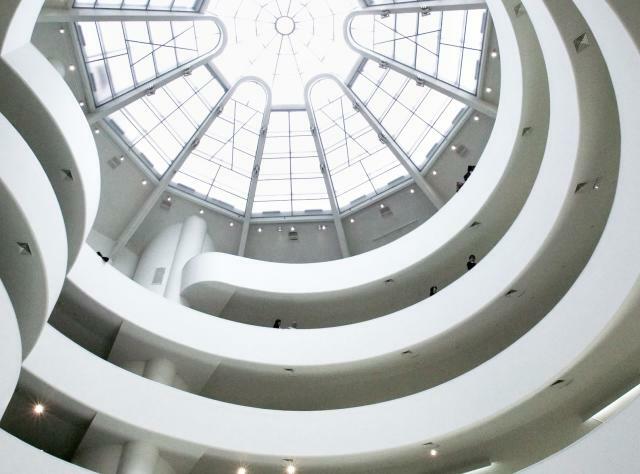 You have heard about the Guggenheim and the Metropolitan Museum of Modern Art, but there are so many more New York museums to explore! For an experience you can&apos;t find anywhere else, visit the Corning Museum of Glass to see where a young Thomas Edison had his first light bulbs hand-blown or the Strong Museum of Play where interactive exhibits reveal the science of fun. See large-scale modern art created for the vast rooms of Dia:Beacon, a former box-printing factory. Discover New York&apos;s equal rights history at momentous sites from the National Women&apos;s Hall of Fame to the Harriet Tubman Home. In Cooperstown, celebrate American&apos;s pastime at the National Baseball Hall of Fame and Museum and the beauty of Native American and folk art at the Fenimore Art Museum. If you want to get outside, visit sculpture parks like Storm King Art Center and Griffis Sculpture Park. And discover the era of peace, love, and music by visiting Bethel Woods in the Catskills, the site of the famous 1969 Woodstock Music Festival.